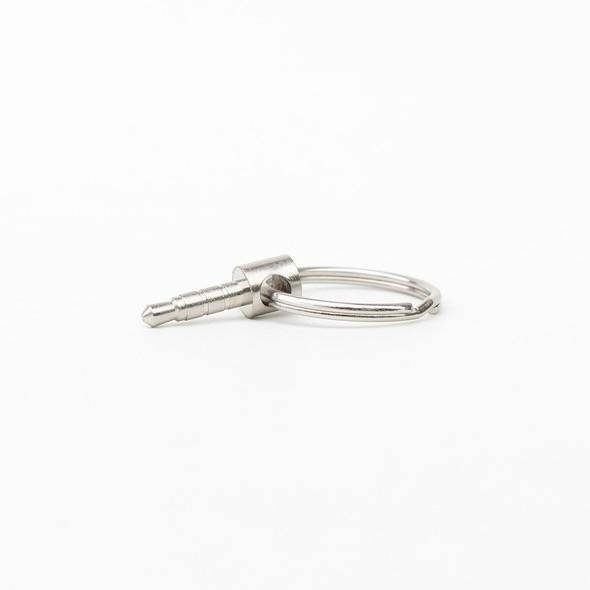 If you have an iPhone 7 and still want to rock your legacy 3.5mm audio jack headphones this dongle keychain might be for you. 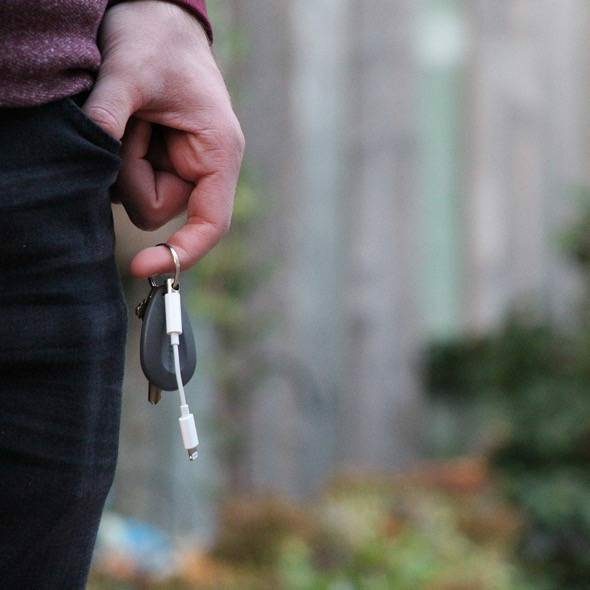 This keychain/dongle mashup makes it tougher for you to leave the dongle behind as it is living next to your keys. 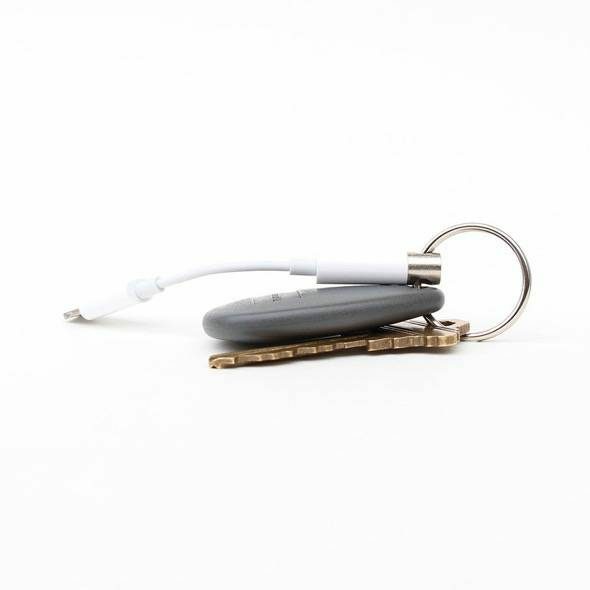 the Uncourage iPhone 7 Dongle Keychain is exactly what you think it is… a keychain iPhone 7 audio dongle. The only thing I see being a problem is that it is the standard iPhone white. If that thing is living next to folks keys, going in and out of pockets and purses it is going to get disgustingly dirty in no time. Make a black version quick! Either way, it is pretty simple, and fairly priced ($6).